Three years of sluggish growth in the exports of Latin America and the Caribbean (LAC) make it urgent to implement policies that facilitate trade, according to a study published today by the Inter-American Development Bank (IDB). The Trade and Integration Monitor 2014 notes that the fall in international demand and in the prices of many basic goods that are exported from the region highlight pre-existing vulnerabilities in the external sector. Despite efforts to diversify exports, over the past decade the region’s export basket has been concentrated on basic goods and their by-products, making Latin America and the Caribbean vulnerable to fluctuations in price and demand. In 2013, the region’s exports rose only 0.1 percent, after having grown 1.2 percent in 2012. Mexico and Central America posted moderate growth (2.5 percent and 1.6 percent, respectively), while exports from the Andean countries and MERCOSUR fell slightly (–1.8 percent and –1.0 percent, respectively), and those of the Caribbean declined substantially (–4,2 percent). It is estimated that in the first seven months of 2014, aggregate exports from the region increased only 0.5 percent, suggesting that growth for whole year will come in at less than 1 percent. 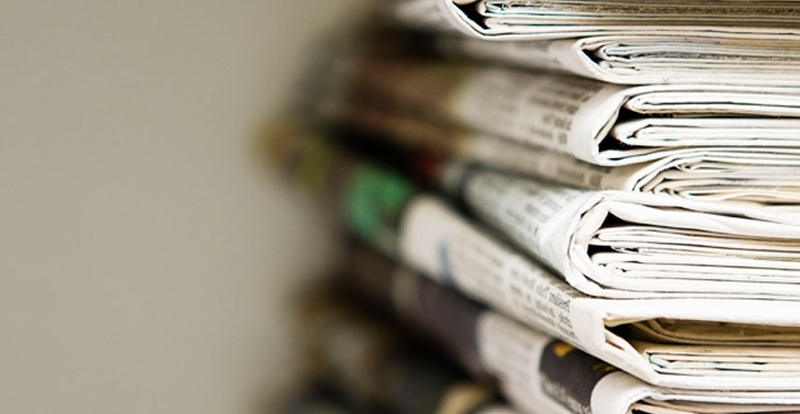 The Monitor argues that, given uncertainty in multilateral trade-facilitation talks, the countries of Latin America and the Caribbean should implement unilateral reforms and other measures linked to preferential accords in the region so as to stimulate exports. Conservative estimates indicate that only 20 percent of the commitments included in the Agreement on Trade Facilitation negotiated through the World Trade Organization have taken force under regional preferential agreements. The study includes a detailed report on recent trade performance indicators for the IDB’s 26 borrowing-member countries as well as profiles of free trade accords that are in effect. 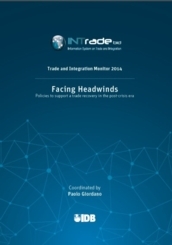 The Monitor is part of a series of annual studies that analyze the evolution of Latin American and Caribbean integration within the global trading system using systematized data available in the INTrade data base.